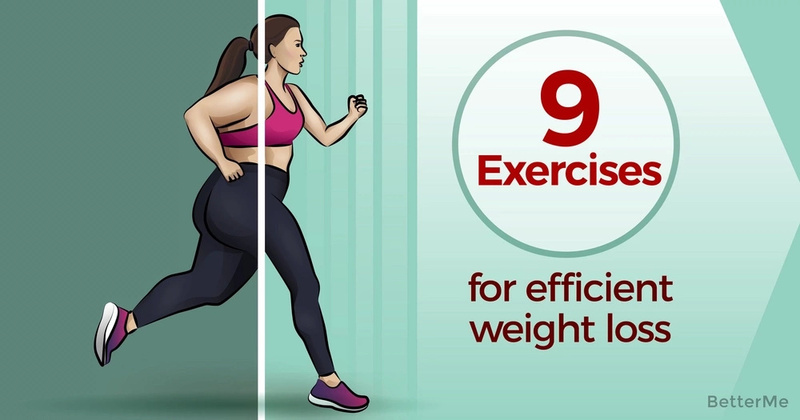 Exercising at all is helpful in your journey towards weight loss, obviously, but choosing specific exercises that are meant to help you shed pounds is an even better way to go. You want to focus on calories, but not just the ones you burn while you’re working out. Choosing exercises that result in the afterburn of calories will maximize the weight loss effects of your time spent working out. Jumping rope is a more effective workout than you may have realized. To increase weight loss results, use a weighted rope. You can jump rope at home, at the gym, or even outside. It burns: up to 990 calories per hour. Work on running and try to get a mile down to ten minutes for a good workout. You will be burning fat, and you’ll be able to clear your mind and improve your focus, as well. Running is great for burning calories all day. It burns: up to 839 calories per hour. Choose from different routines using kettlebells, and you can even switch them up from day to day. The main point is that you want the routines to be flowing and continuous to reach the proper calorie burning level. It burns: up to 822 calories per hour. Use kickboxing as an exercise for weight loss and stress management. Make sure to take proper amounts of rest between sets. It burns: up to 864 calories per hour. You know the rows of bikes at the gym? Those are the ones you want to use to ramp up weight loss. The trick is to ride at a face and intense pace, and you may even want to add incline to simulate biking up hills. It burns: up to 738 calories per hour. Use the row machine to create your own high intensity interval routine for exercise that will help your pounds melt off. It burns: up to 713 calories per hour. 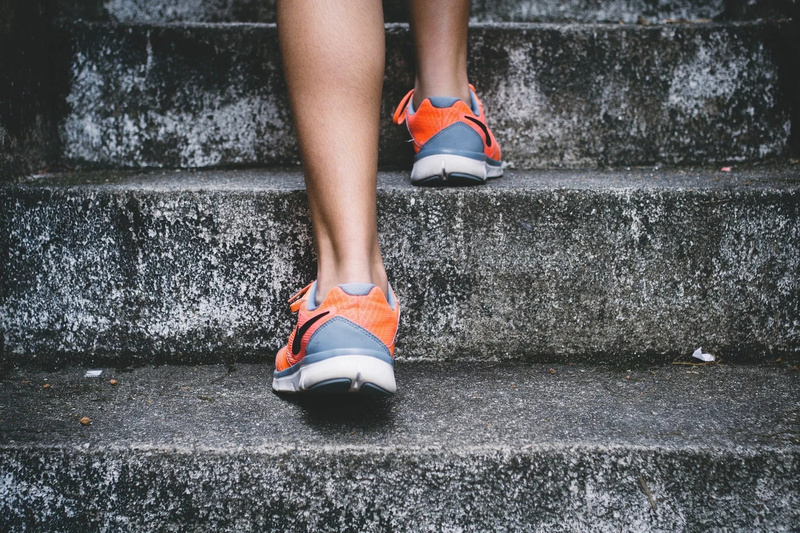 You can choose to use the stair stepping machine at your gym, or found some outdoor steps to run up and down, either way, the point is to keep a steady, but intense pace. It burns: up to 670 calories per hour. Ellipticals don’t have to be boring. Challenge yourself by changing up your pace and intensity. 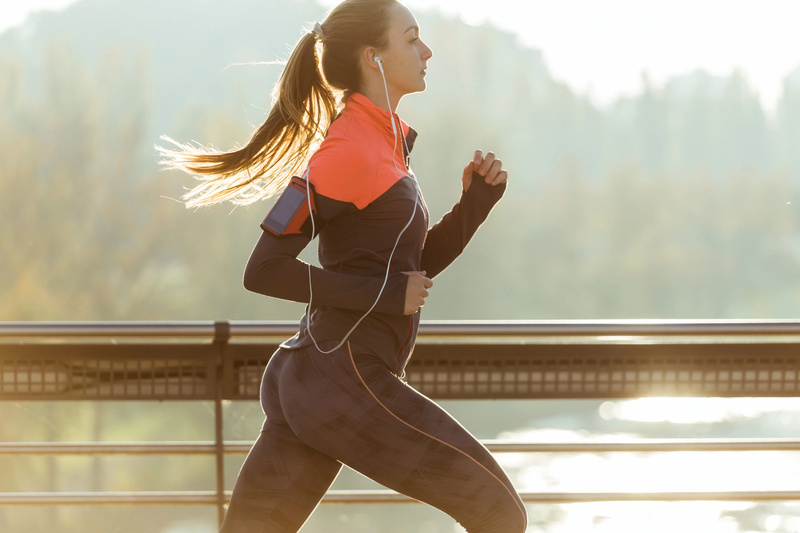 To help motivate you and keep you on track, create a playlist with songs that have different beats to follow. It burns: up to 478 calories per hour. Combine your proper breathing practice with weight loss using vinyasa flow yoga. 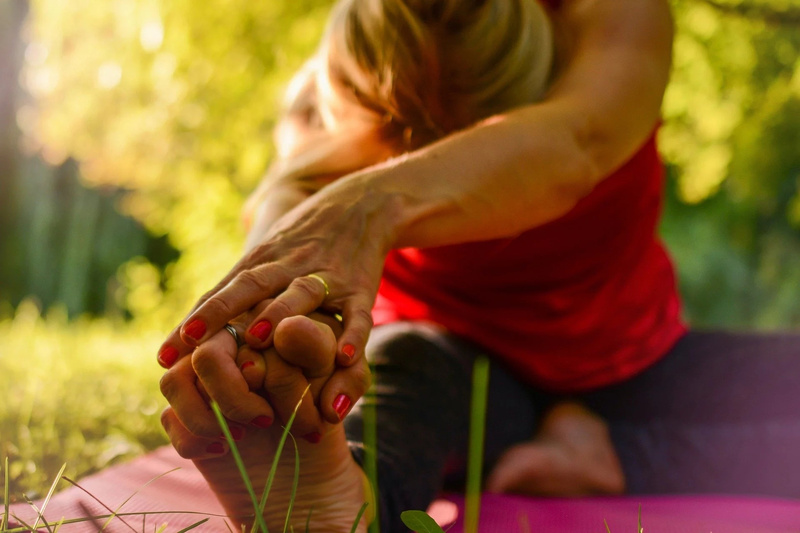 This type of yoga will keep you moving the whole time. It burns: up to 335 calories per hour. Get creative about how you choose to approach your weight loss process. 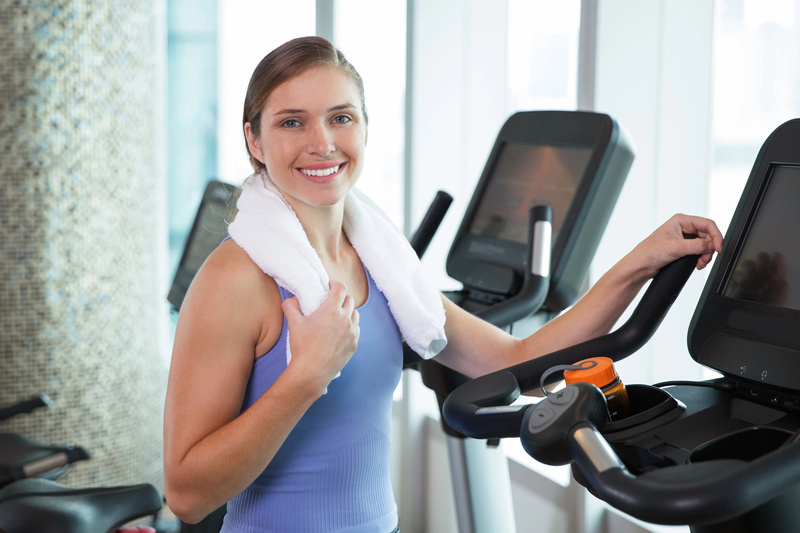 You can change up workouts each day to have more fun and lose more weight!